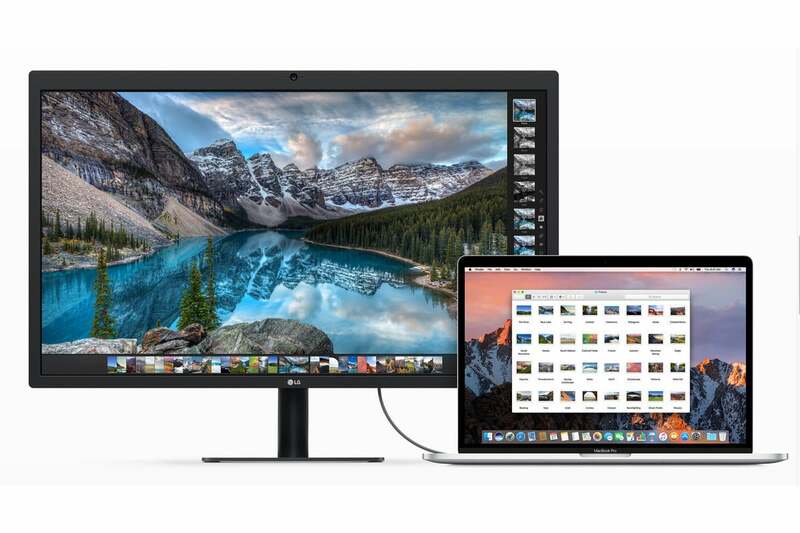 Make room in your laptop bag. 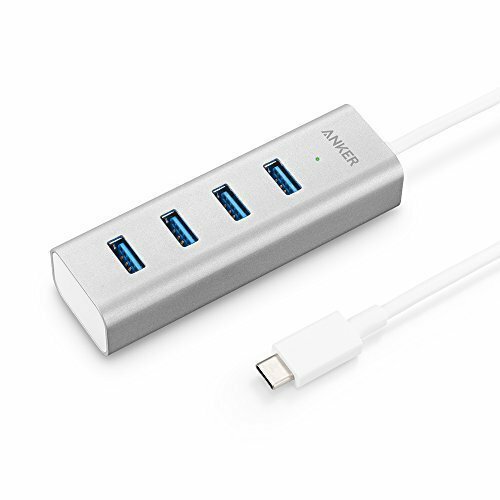 Your best bet is to get a combination dock, like the Satechi Slim Aluminum Type-C Multi-Port Adapter ($60 on Amazon). 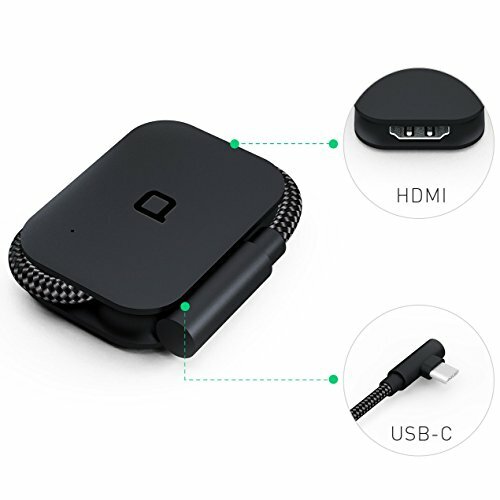 It connects via USB-C, and includes a USB-C pass-through port, two USB 3.0 ports, and an HDMI port with 4K (30Hz) support. With this, you don’t have to carry around multiple adapters. 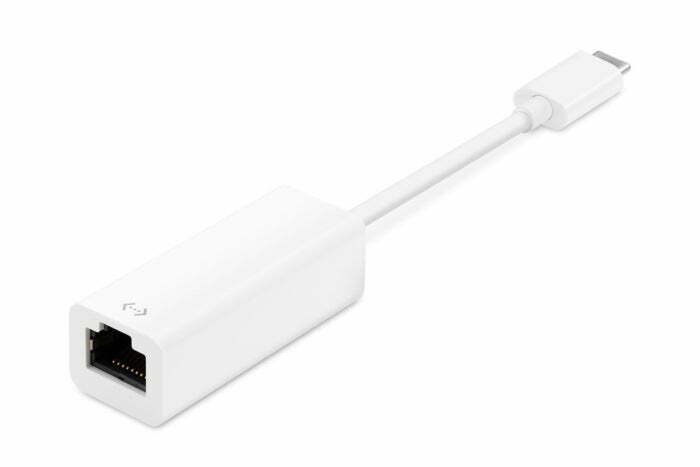 This connector is often used with external storage devices. You’ll need a new cable, like the $17 StarTech USB C to Micro USB CableRemove non-product link. You’re in luck. 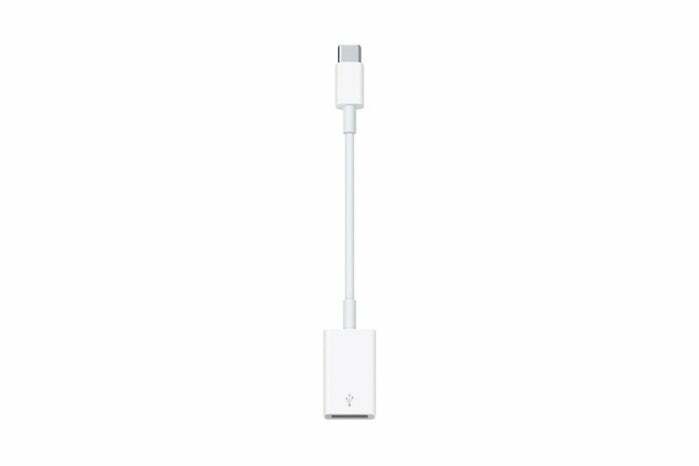 The MacBook Pro and MacBook Air comes with a 3.5mm headphone jack. Just plug it in and you’re good to go. That was easy. Now, say you need a second headphone jack. You can use a splitter, like the Belkin Speaker and Headphone 3.5 mm AUX Audio Cable Splitter ($5 on Amazon). Or you can use a USB-C to headphone adapter, like this Motorola one on Amazon for $7Remove non-product link, or you can get the $12 Google USB-C Digital to 3.5 mm headphone adapter. If you need multiple headphone jacks, the $12 Belkin RockStar 5-Jack Multi Headphone Audio Splitter plugs into the headphone jack and adds five jacks. 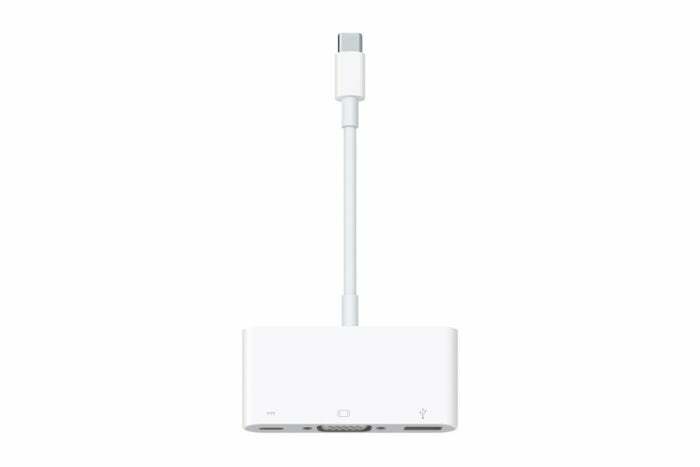 Apple offers the USB-C Digital AV Multiport Adapter, a $79 device that also provides a USB-A port and a USB-C port that’s for charging only. 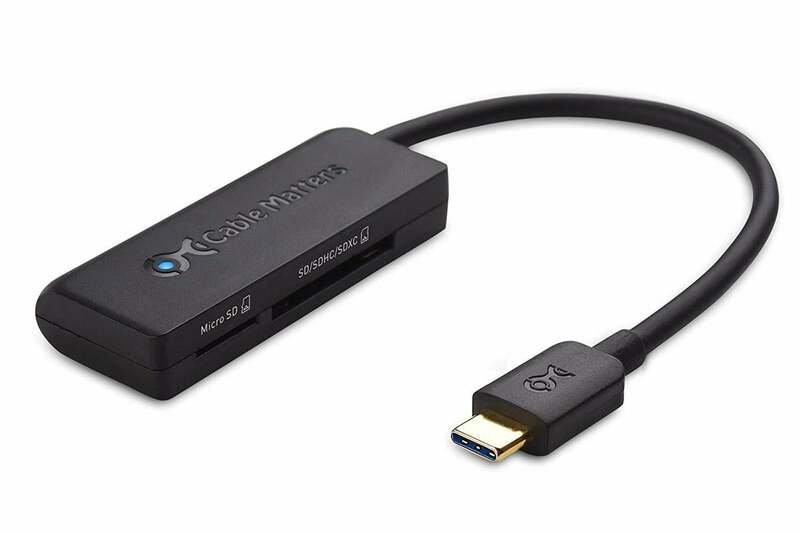 If you don’t want to spend that much, you can get an adapter that’s just a USB-C to HDMI adapter, such as UGreen’s USB-C to HDMI Adapter ($18 on AmazonRemove non-product link). We really like the Nonda USB-C to HDMI Adapter ($16 on Amazon). 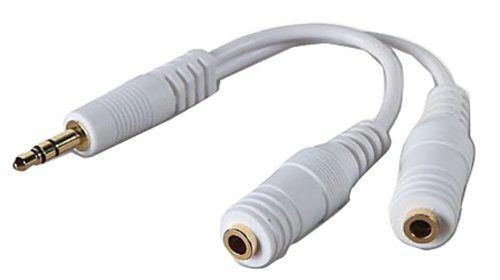 When shopping for such adapters, look out for 1080p support. The Nonda adapter has 4K video support. You’ll probably use Wi-Fi most of the time, but using a wired ethernet connection has its advantages. 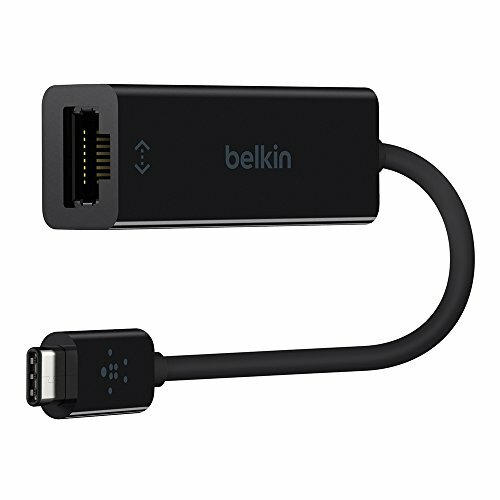 To connect to an ethernet network, you need an adapter like the Belkin USB-C to Gigabit ethernet Adapter, which is available on Amazon for $21. If you use a DLSR or other type of stand-alone camera, it might have a way to transfer your files wirelessly. If not, you need an adapter to access the SD card, like the Cable Matters Dual Slot USB C Card Reader ($12 on AmazonRemove non-product link). 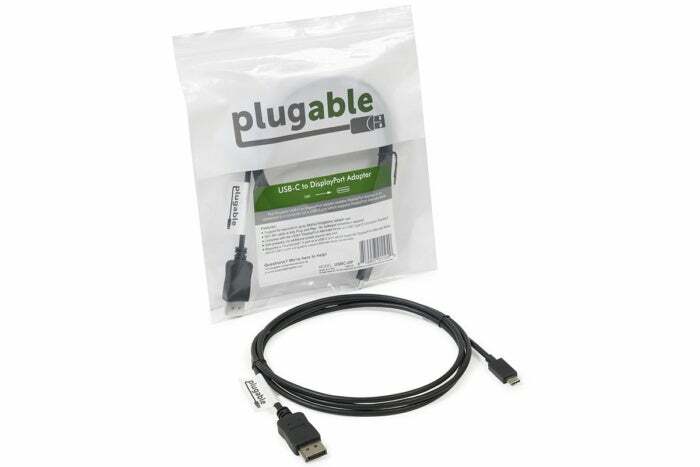 You need a cable like the Cable Matters USB C Printer Cable, which has a USB-C to USB-B connection. 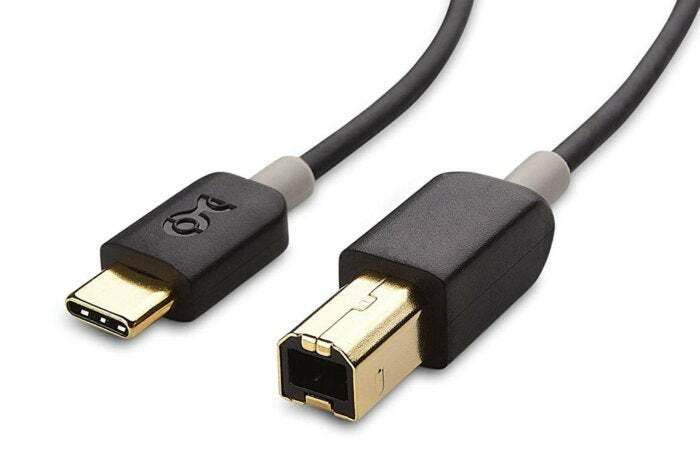 A 1 meter cable is $7Remove non-product link; other lengths are available. 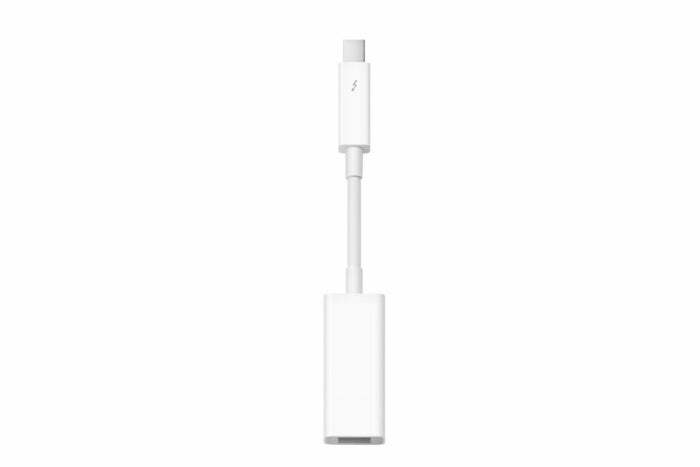 But you can still add a MagSafe connector to the new 13-inch MacBook Pro. 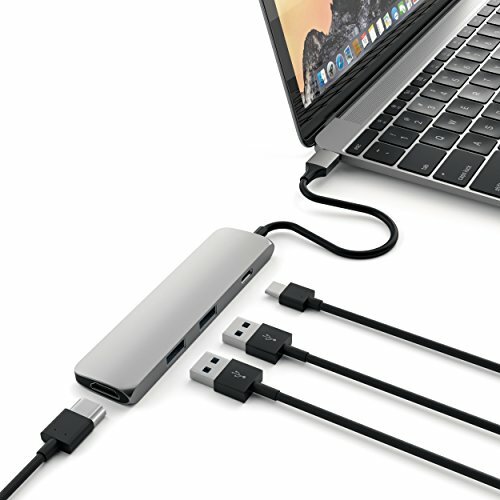 Griffin’s BreakSafe Magnetic USB-C Power Cable ($20 on Amazon) is a power-only cable that is used to charge the laptop instead of the cable that comes with the MacBook Pro power adapter. 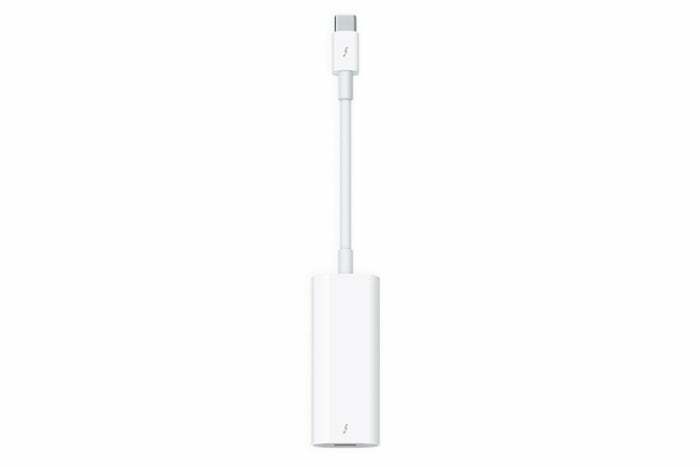 It includes an adapter that acts like a MagSafe connector. Our review of the BreakSafe covers how it works with a 12-inch MacBook, but the breakaway connector should work the same way for the new MacBook Pro. 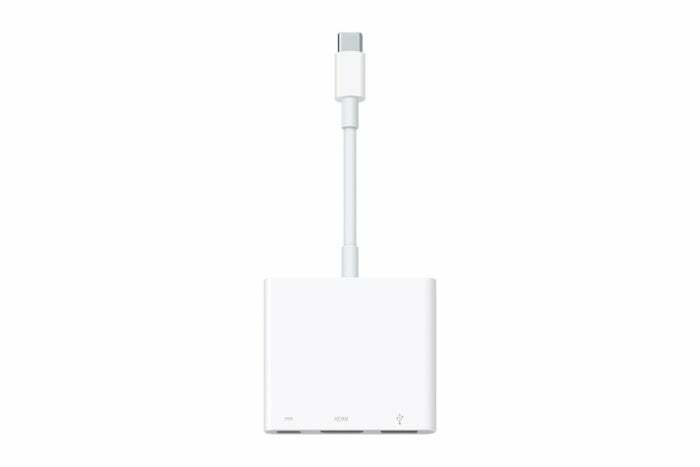 This story, "Thunderbolt 3 adapter guide: How to connect an iPhone, display, hard drive, and more to a MacBook Pro or MacBook Air" was originally published by Macworld.